Thomas W. Malone is Patrick J. McGovern Professor of Management at MIT's Sloan School of Management and Director of the MIT Center for Collective Intelligence. Handbook of Collective Intelligence Thomas W. Malone and Michael S. Bernstein 2015... Malone is the author of The Future of Work and more than 100 articles, research papers, and book chapters. 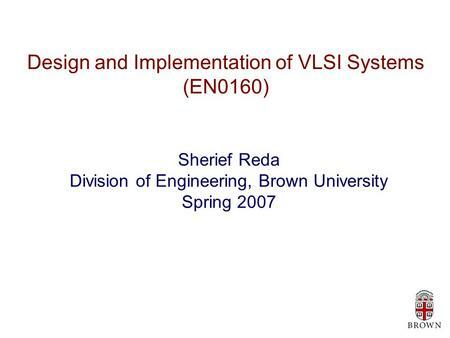 He has also been a cofounder of four software companies; an inventor on 11 patents; and a co-editor of four books. 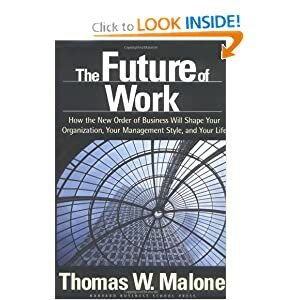 Dr. Thomas W. Malone, Patrick J. McGovern Professor of Management at the MIT Sloan School of Management, is the founding director of the MIT Center for Collective Intelligence and author of the critically acclaimed book The Future of Work.